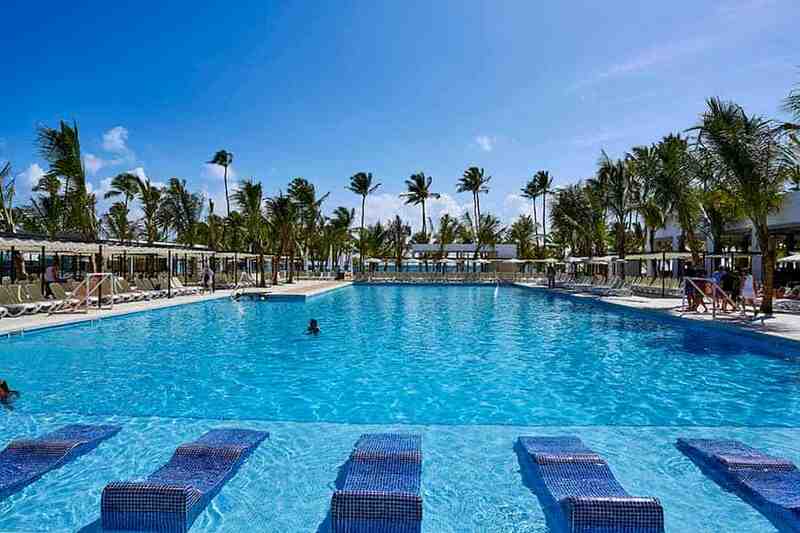 Riu Bambu is a friendly, fun hotel located on one of the most beautiful beaches in Punta Cana. 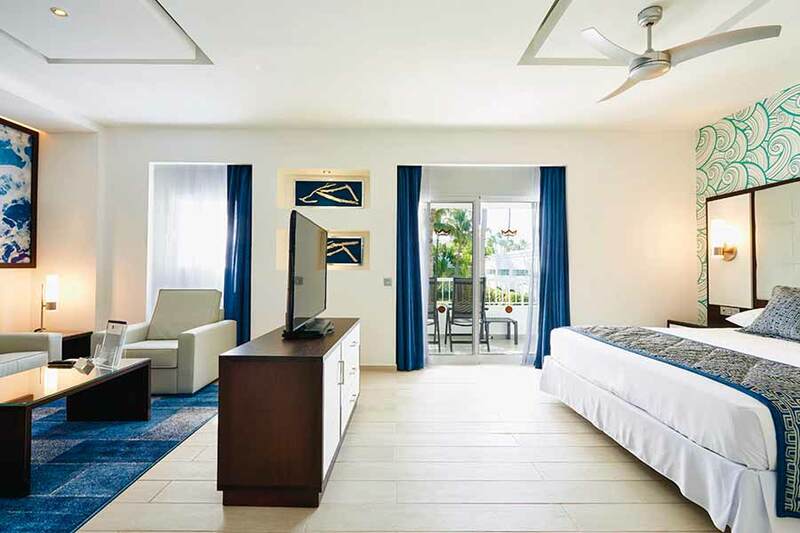 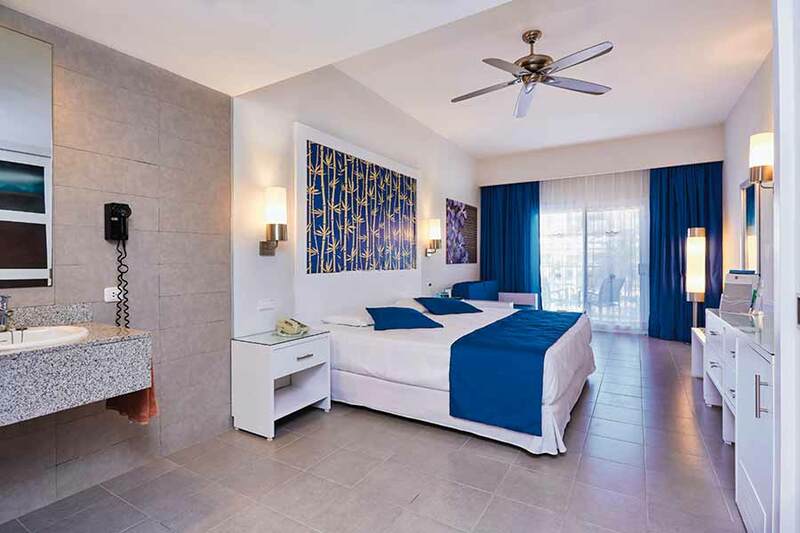 It features 740 bungalow-style guestrooms with unique amenities such as Riu’s renowned minibar and liquor dispenser. 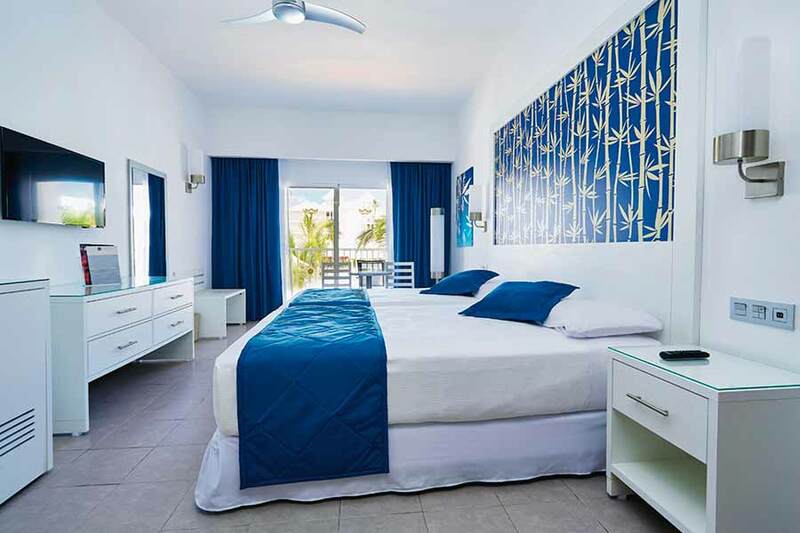 The hotel boasts unbeatable views with a perfect beachfront location on Arena Gorda. 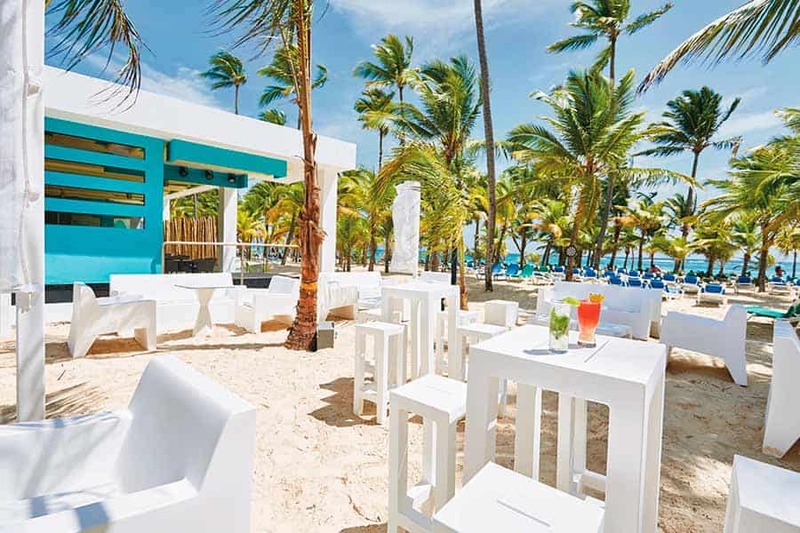 This beach is one of the most beautiful places in the Dominican Republic, with fine, white sand and turquoise water. 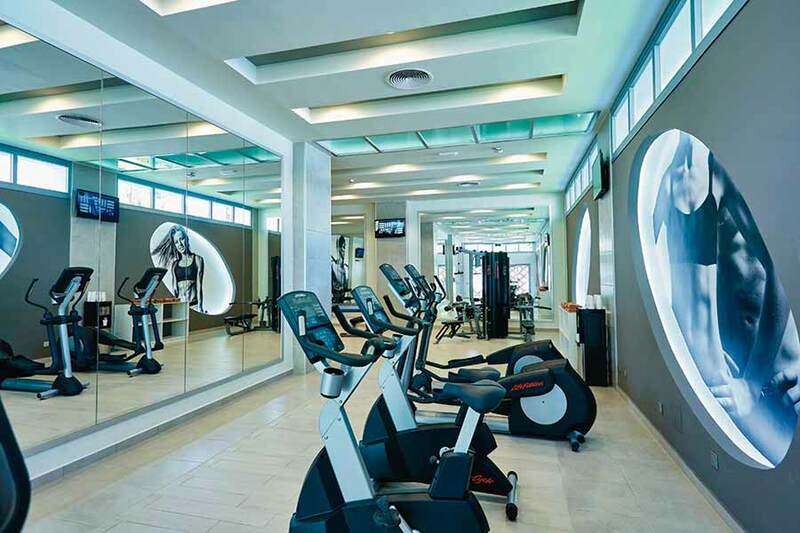 There are two fresh water swimming pools, a solarium terrace, Jacuzzi, gym, sauna and the “Eternal Spa” wellness centre with a range of different treatments and massages. 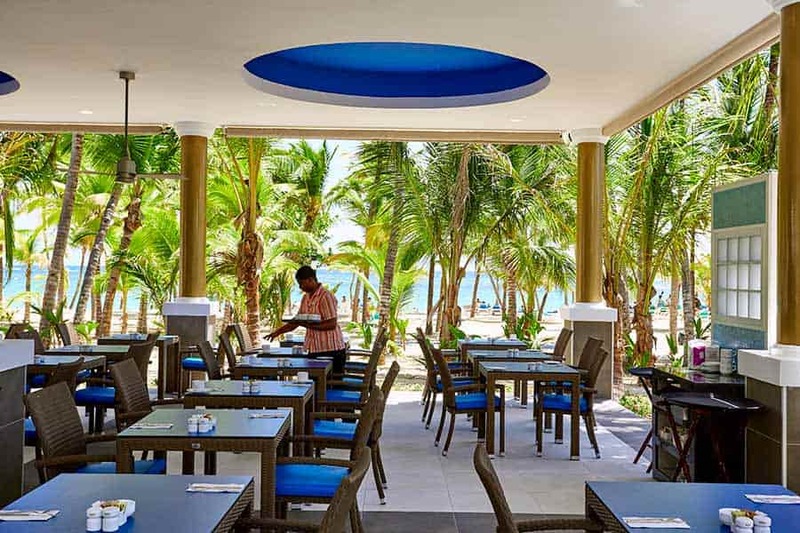 For additional lunch and snacks, a free choice from a selection of restaurants at the Riu Taino and Riu Naiboa hotels.